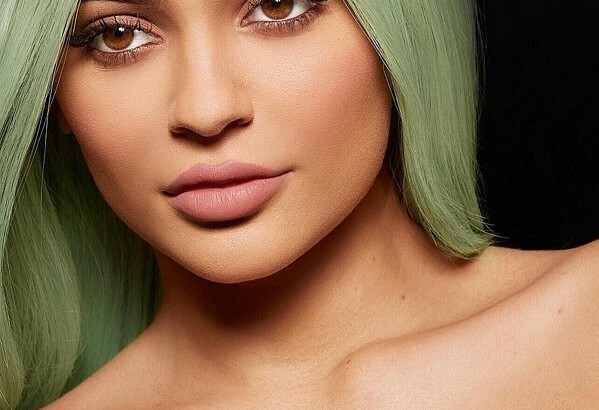 If you didn’t get your hands on Kylie Jenner’s lip kit, you now have three options: spending $10,000 on eBay (seriously! ), waiting for the three shades to be restocked — but who can hold out that long? — or a third option: be on the hunt for solid dupes, also known as a duplicate (similar) product. Beauty junkies across the Internet are now speculating that the esteemed lip kit by Kylie is actually repackaged ColourPop formulas.